Every time I make a visit to my hometown of Williston, ND, dramatic changes have taken place in the once sleepy and static western North Dakota town. 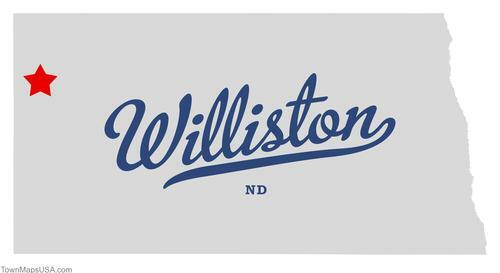 I think if I posted one entry about everything that needs to be said about Williston, it would be a novel. So, I’ll post a little about it here and there. About 20 miles keeps us from being considered Montanans. Although, much of the rest of the country probably mistakenly considers us Canadians anyway. Growing up, most people I met from other cities in North Dakota associated Williston with the meth problem that raged in the area throughout my childhood. At its peak, meth labs were being busted in homes, cars, and hotel rooms several times a month — perhaps even weekly. I remember one time, back when it was acceptable to let your children sell the products their schools made them peddle door to door, my friends and I knocked on the door to what I would now consider a shady-looking house. Despite the lack of a response, we heard definite movement inside, so we waited on the doorstep for a few minutes before we heard a car spinning out and speeding away from the back of the house. Chances are, we were on the doorstep of a dealer or a meth lab. Now, at least it seems that a majority of the meth has crawled back into whichever hole it came from. Today, it’s all about oil. Depending on who you talk to, it’s made this small town drastically better or vastly worse. But either way, the story’s the same: It’s a different place, even in the three years since I moved away for college. From Stanley, ND, a small town about 80 miles east, to Williston, a metropolis of oil rigs have cropped up. Signs marked “Rig 619” and so on sit at even the most seemingly inaccessible approaches branching from Highway 2 on the way to Williston from the east. The run-down, dusty town with a population that, for years, could barely break 13,000 gradually exploded to its current population, estimated between 17,000 – 19,000. With the influx came a much-needed expansion in businesses and restaurants. A town boasting a Wal-Mart Supercenter and an Applebee’s as some of its biggest shopping and dining attractions, Williston had been in desperate need of “stuff to do.” After the last oil boom in the area peaked and busted in the 1980s, Williston was left with buildings, houses, and public works projects it couldn’t fund or fill. 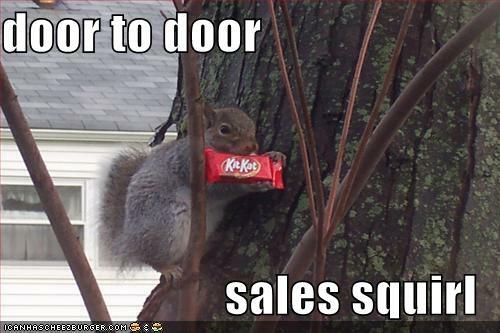 For this reason, the city’s being cautious. Business expansion has been slow to start, but it’s picking up speed — A Mexican grill is moving into the old Quizno’s, and a Menard’s is planned to be built west of town. The slow-moving business expansion may be due, in part, to the focus on housing. (The New York Times has a really interesting article on this, available at the link in the previous sentence.) The little town just couldn’t accommodate the population growth — Houses, apartments, and developments are going up in areas that I never thought I’d see as anything but open fields. But that’s a step in the right direction. The waiting list to rent an apartment in Williston is still about 8 months, leaving many people with few options. Hotels are completely booked every day of the week. 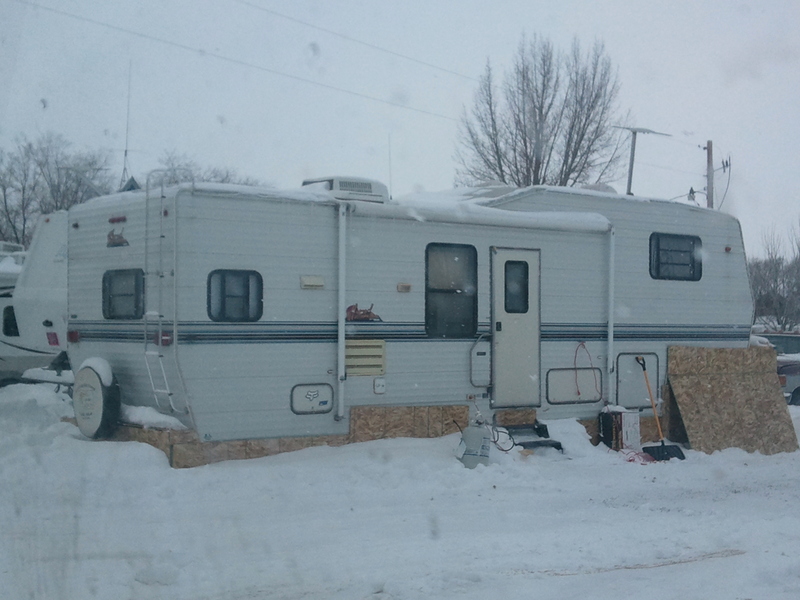 Even throughout the harsh North Dakota winter, slews of new residents made mobile homes their semi-permanent homes. Many sported satellite dishes. 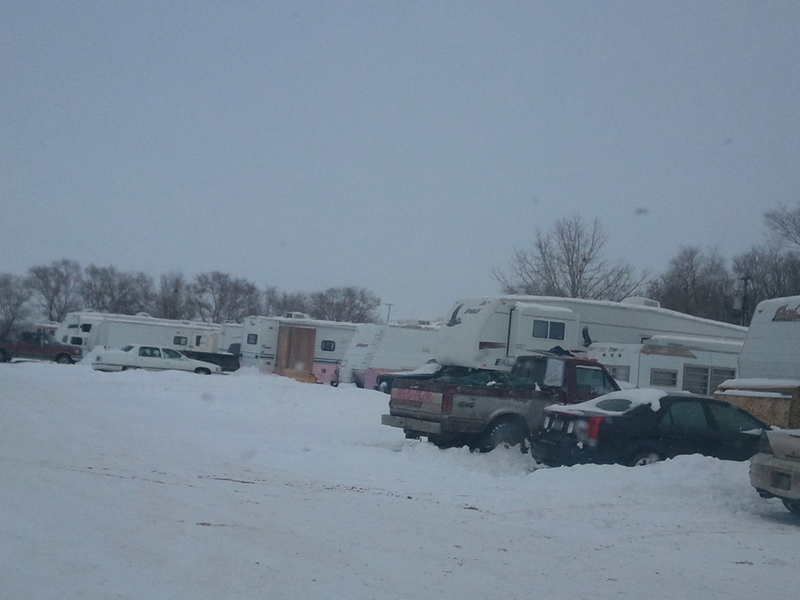 The campground near my parents' house is usually uninhabited during the winter, but was filled to capacity this January. 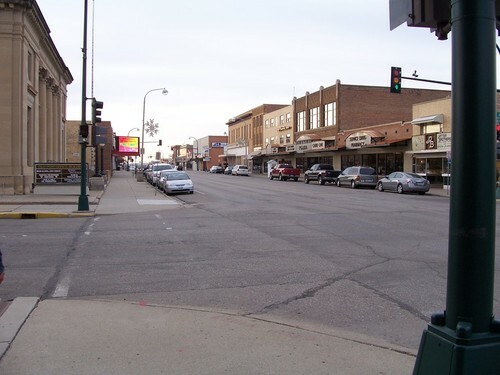 The people who live here are likely making more than many professionals in other areas of the country, but Williston just doesn’t have the space to house them. The ATCO Lodge in Williston offers digital cable, wireless Internet, and includes all meals. Before coming up with these solutions, Williston was battling new residents who decided to make themselves at home in one of the city’s local parks. Last summer, tents began appearing in a popular park for children, and they never went away. 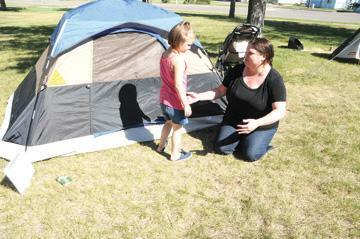 Christened “Tent City,” hundreds of residents crammed into the park and lived there through the summer. In early fall, the city finally ruled that the residents of Tent City had to find another place to live. A family of three from Utah in search of higher-paying jobs lived in the Tent City among roughnecks. Even with many potential solutions in the works, the housing problem has yet to be solved in Williston. “They” (whoever they are) say this oil boom is supposed to stick around for a minimum of 10 years. But, in the back of my mind, I wonder. The drastic changes the city is undergoing reminds me of a child forced to grow up too fast. Hopefully by the time the city catches up with it, the boom doesn’t bust again. Me too! I’m so jealous!